Special Water Pumps Water Pond Water. 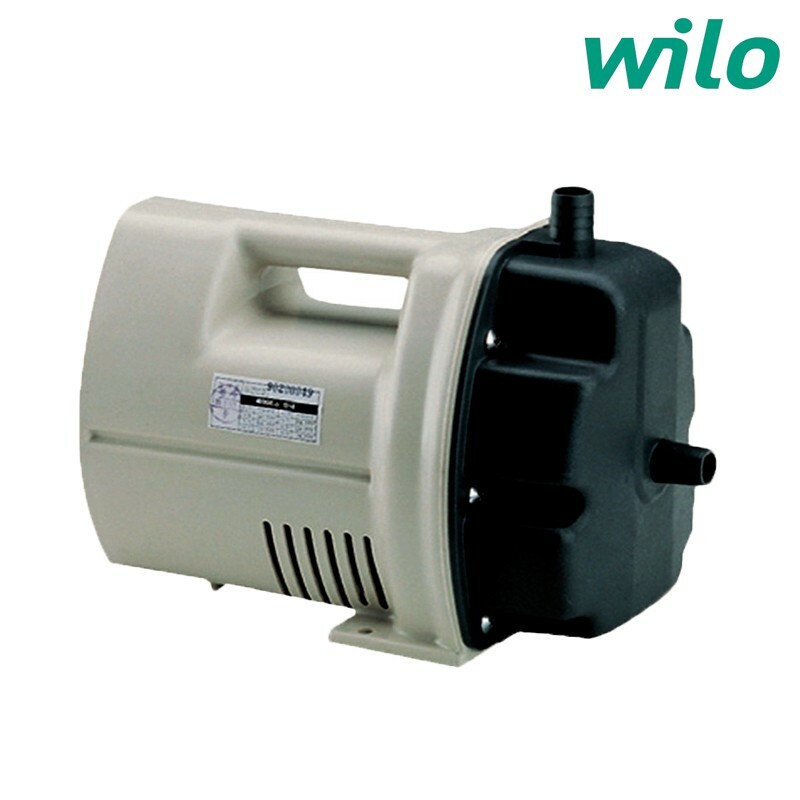 Capacity 25 Ltr / Minute. Pipe size / hose 0.5 ".